beIN SPORTS is a global network of sports channels jointly owned and operated by Qatari Sports Investments (an affiliate of beIN Media Group). 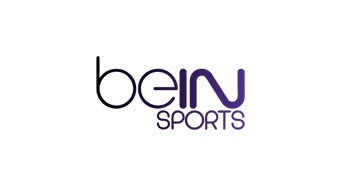 It currently operates four channels in France – beIN Sports 1, beIN Sports 2,beIN Sports 3 and beIN Sports MAX – and launched two channels in the United States (English and Spanish) in August 2012. It launched a live online streaming service in Canada in October 2013 which was followed by a full channel launch on January 31, 2014, after several years of delays due to the difficult regulatory environment in Canada. In France, beIN SPORTS holds the rights to broadcast major association football tournaments on French television, including Ligue 1, Serie A,Bundesliga, the UEFA Champions League, the UEFA Europa League and the European Football Championship.